SKU: P5OVALPAP. Categories: Best Selling Products, Paperweights & Coasters, Plaques, Awards & Trophies. 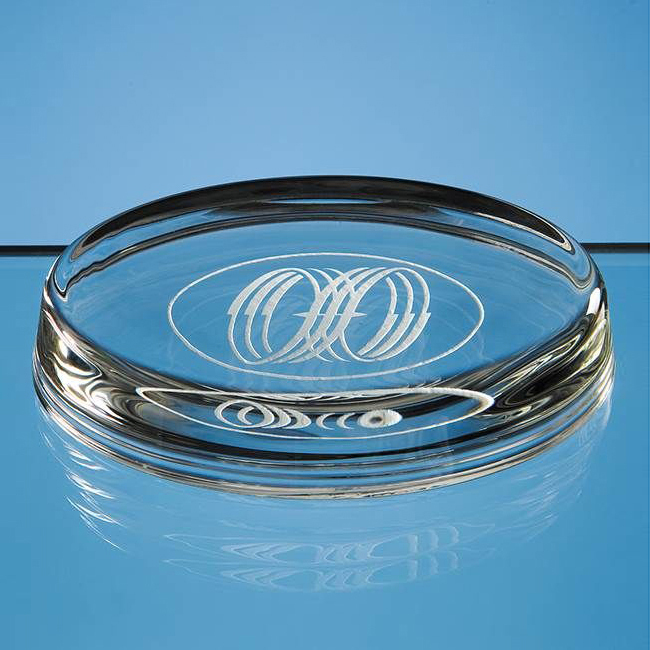 Tags: engraved paperweight, flat paperweight, paperweight, plaque. Presentation box also available at an extra cost.